Food supplements are regulated under food law. The underpinning principles of all food law are that products have to be safe for consumption and not labelled in a misleading manner. Over the last few years, increasing levels of regulation have been applied to foods, including to food supplements. This is intended to increase consumer protection and help consumers make informed choices through improved labelling requirements. Much of Food Law in the UK comes from the EU, however the UK also has the Food Safety Act of 1990 under which all national food law is made. It is the responsibility of the manufacturer, importer or distributor to comply with all relevant legislation; PAGB provides regulatory advice to member companies to help them do this. The primary legislation relating to food supplements is the EC Food Supplements Directive (Directive 2002/46/EC), implemented in the UK by the Food Supplements (England) Regulations 2003; separate similar legislation is in place in Scotland, Wales and Northern Ireland, which is appropriate for these administrations. All foods, including food supplements, are also subject to the EU Food Information for Consumers Regulation (2014). The Food Supplements Directive lists the vitamins and minerals which are permitted for use in food supplements. The safety of the substances on the list has been assessed and approved by the European Food Safety Authority (EFSA). 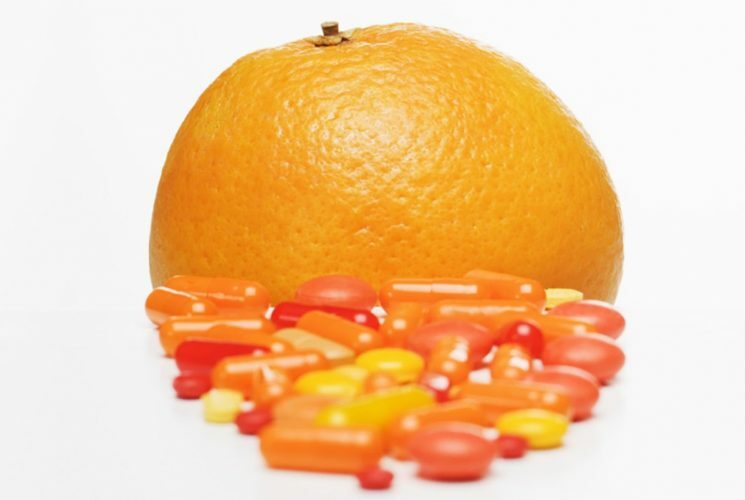 The lists have been consolidated into Regulation 1170/2011 which has annexes for the vitamins and minerals which are permitted for use in food supplements and fortified foods. Other substances such as essential fatty acids, amino acids or other substances with a nutritional or physiological effect are also permitted for use in food supplements. The Food Supplements Directive includes the intention to establish maximum and minimum levels for vitamins and minerals in food supplements. The European Commission has not yet begun this work and currently the UK industry works to the safe upper levels established by the 2003 report by the Expert Group on Vitamins and Minerals and the EU Nutrient Reference Values (NRV) of vitamins and minerals which are set under the Food Information for Consumers Regulation. Book a place on one of our workshops to learn about advertising and promotion of food supplements and the PAGB copy clearance process. PAGB publishes both formal codes of practice and supplementary guidance documents.